Also: Dictum Health's Lebanese pilot; New data on NeuroMetrix's Quell. Laid to rest. 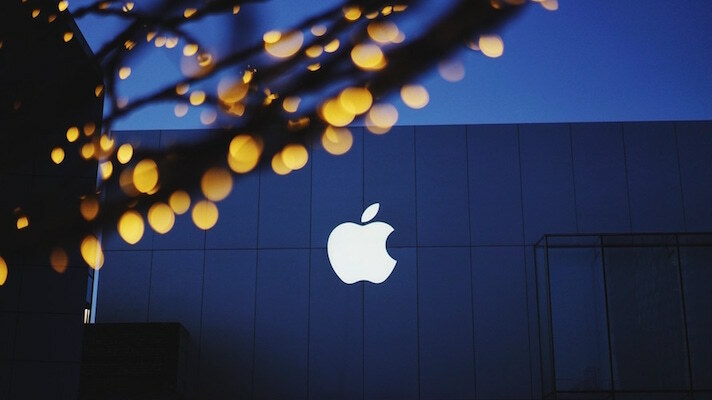 A longstanding legal dispute between Apple and Valencell over infringement on four patents and deceptive trade practices was quietly put to bed last year. The two companies submitted their dismissal to the US District Court North Carolina in September, with no other details on how the settlement shook out. From a watch to cuffs. UK detectives got a bit of support from a GPS running watch in their recent investigation of a marathon-loving hitman, Runner’s World reports. Mark “Iceman” Fellows’ Garmin Forerunner recorded his movements and location throughout a reconnoissance excursion near the home of victim Paul Massey, who had also been linked to organized crime. Two months later, the investigation found that Fellows used the same route plotted by his Garmin to escape the scene of the shooting. Fellows was sentenced to prison for life last week. Piloting telehealth specialists. The Lebanese Ministry of Public Health has awarded virtual care company Dictum Health a pilot that will allow medical specialists to provide expert support to remote primary care clinics. The program will use Dictum’s IDM100 medical tablet and Virtual Exam Room tech, and be deployed into Lebanon’s health system by International Trading Group. Pain no more. A recently published study of NeuroMetrix’s Quell found that use of the wearable device for over a three month period was associated with a significant decline in pain intensity and activity interference, as well as a significant improvement in pain catastrophizing. The controlled trial was conducted among 68 participants, who each completed weekly phone interviews, and were prompted to answer daily pain app assessments and questionnaires. There were no significant differences observed on users’ depression, anxiety or pain-related disability. Connecting hospital devices. Masimo has announced the US launch of its Iris Device Management System, a software platform for connecting and automating Masimo devices around the hospital. Iris DMS includes a dashboard for users to view diagnostic information about each connected device, and can remotely distribute software updates, patient data other setting adjustments across the network.